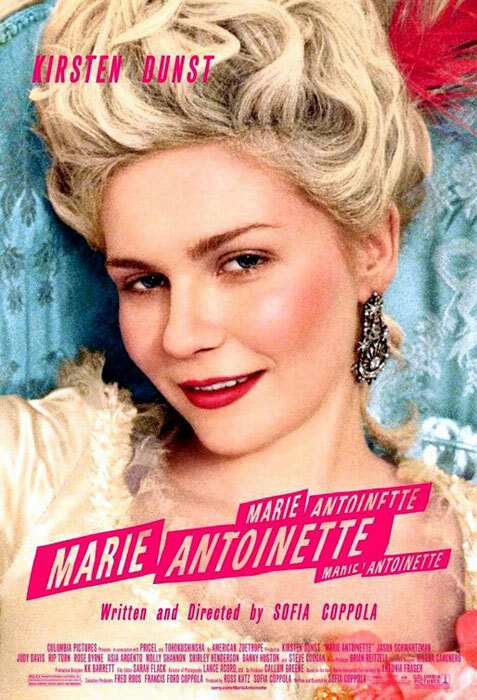 I better move fast if I want to see Sofia Coppola's "Marie Antoinette." Since its release three weeks ago, the flick has brought in only $13 million. I thought this movie was going to perform much better at the box office. The Risky Biz blog has an interesting take on why the film is bombing: boys don't care about Marie Antoinette and girls would rather watch Leonardo DiCaprio in "The Departed" than see Kirsten Dunst in a period piece.